Isaac Magnin was born in Groningen or Assen, the Netherlands, in 1842. He was brought to America at the age of 8. Though mostly self-educated, Isaac Magnin became a linguist and lover of literature. His first business education was in merchandising in Texas and New Mexico. Magnin joined the Union Army at the outbreak of the Civil War and fought in numerous battles. After the war, he went to London and opened an art supply store. 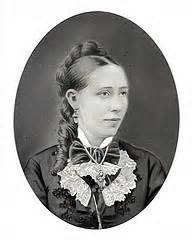 Mary Ann Cohen, the daughter of a rabbi, was born in Scheveningen, The Hague, Neatherlands, in 1850. Her family immigrated to London, where, at the age of 18, she met and married Isaac Magnin in the Great Synagogue, in 1865. Following the lure of the California Gold Rush, Isaac and Mary Ann Magnin sailed to California in 1875, via Cape Horn – settling in Oakland. Mary Ann Magnin opened a small store in Oakland, sewing and selling lace-trimmed baby clothes and lingerie. In 1877, Mary Ann moved her store to San Francisco and re-named it, I. Magnin & Co., adding bridal and high fashion clothing from Paris – attracting a wealthy clientele. A woman’s name on a business enterprise was not yet socially acceptable, so she used her husband’s initial in the name. Isaac Magnin had other interests and generally stayed away from the business. Both Isaac and Mary Ann retired from business in 1900, but for many years Mary Ann continued to “visit” and give her strong opinions to her sons, who ran the store after her retirement. I. Magnin & Co. remained in the Magnin Family until its sale to Bullocks in the 1950’s, and then to Federated Department Stores in 1970. Isaac Magnin was a Mason of high standing, having originally joined the order in London. They had 8 children: Samuel, Henrietta, Joseph, Emanuel John, Victor, Lucille, Flora, and Grover. All the Magnin sons were trained in the business. 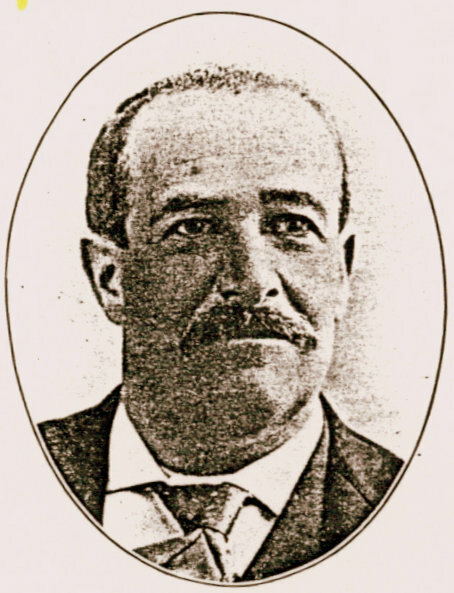 Emanuel Magnin was sent to New York to run a buying office for I. Magnin. Grover Magnin became the manager of the San Francisco main store when the business expanded. Joseph would go on to open his own store, Joseph Magnin & Co.
Isaac Magnin died in 1907. Mary Ann Cohen Magnin died in 1943. 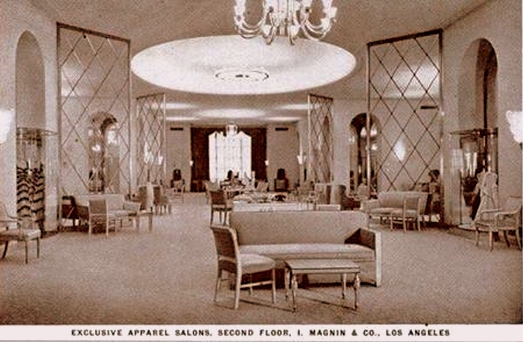 I Magnin’s, Los Angeles, vintage postcard. David Epstein is curator for this Isaac and Mary Ann Magnin exhibit. You have never heard of a Jewish dogcatcher, have you? We have a Jew here whose name is Jake Lindo — no matter about his father being known as Leibush Labershinsky — who has the contract of taking in everything in sight, in the shape of a canine corporosity, and he, the same Jake Lindo, is at the head of the dispatching wagons, and his Spanish-Americans snake every dog they see, tag or no tag, and take it to the pound. Jake makes $500 a month by the operation. What his boss, Christopher Buckley, gets out of the racket is none of your business — certainly none of mine. —The American Israelite, Cincinnati, Sept. 30, 1887 [WSJH 17/2]. 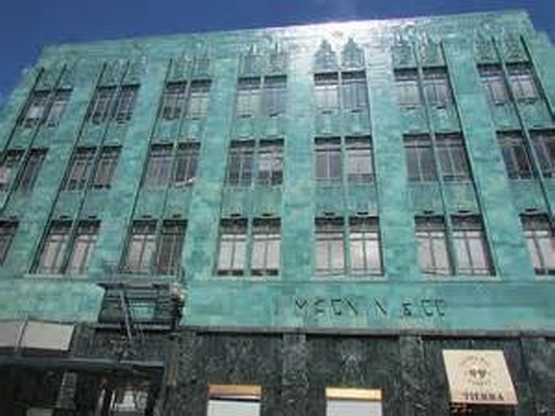 Jacob Lindo had been an auctioneer prior to his dogcatching activities, his warehouse being at 609-611 California St., San Francisco. His brother Joseph, a horse-drawn hack operator, and he lived at 636 Sacramento St.